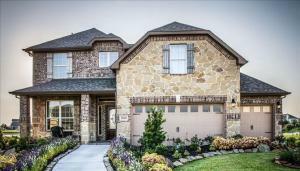 Looking for a new home that offers comfort and style? 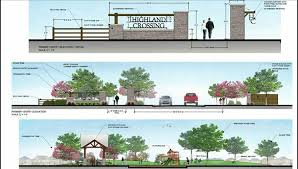 Then Highland Crossing is what you are looking for. 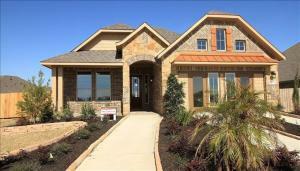 Highland Crossing is now Pre-Selling homes. This community is being built by Beazer Homes. Beazer is offering their most popular floor plans. There homes are energy efficient and have great amenities. Beazer offers an extensive selection of design options from finishes to flooring, countertops, appliances, lighting, cabinetry and more, making it easy to put your own touches on your new living space. Beazer's design options allow you to reflect your own personal taste and style, helping create a home, not just build a house. Johnna Johnson with Re/Max Top Realty would love to help you with all your real estate needs and get you into your dream home today! Call 713-558-2515 or E-mail johnnaj@remax.net today! 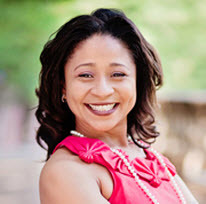 Follow Johnna on Twitter, Facebook, and Linkedin.